Where the hell did June and July go? Summer finally reached London and we found ourselves caught in a stream of parties, events, radio shows, and what have yous. So instead of skipping our music worth sharing for the month of June, we decided to condense June and July into a single post. Because, seriously, there’s been a lot of good music hitting the shelves of our favorite record shops in the last few months. We kick it off with a couple of playlists summarizing some of the cuts we’ve been listening to throughout this summer and we carry on with our usual review of standout releases. Dig in! 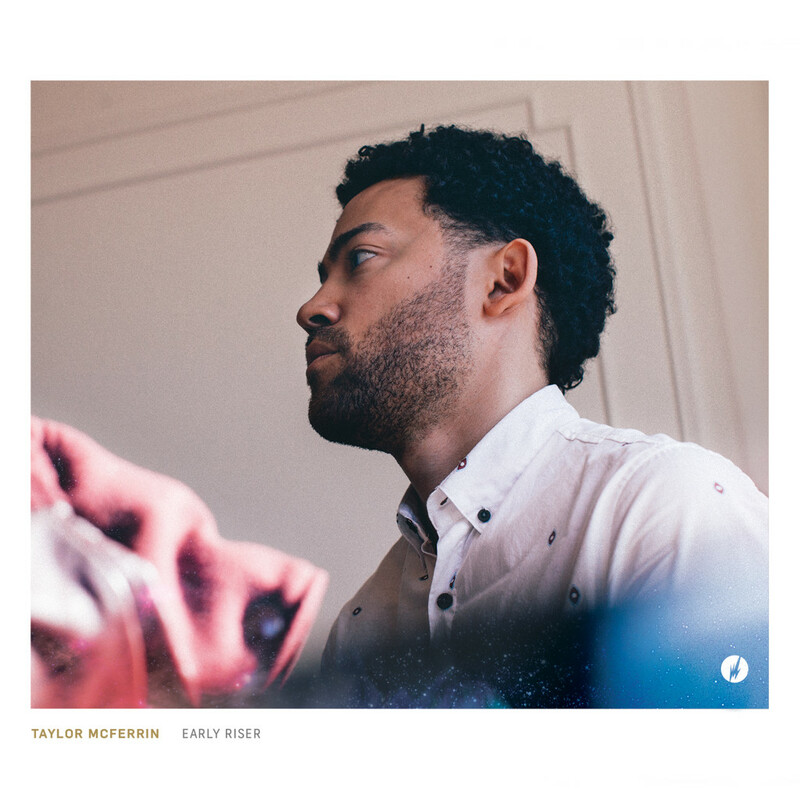 Taking inspiration from London’s broken beat scene and no doubt a few lessons from his moderately famous father, Taylor was a pioneer, at least in the US, of the future soul vibe. He may have been an early riser, but between his debut EP, 2006’s Broken Vibes and this, his first album for Flying Lotus’Brainfeeder label, it’s been a LONG wait. Luckily it’s been well worth waiting for, with 2010’s Place In My Heart EP a great signpost of things to come, Early Riser is an incredible album from start to finish, combining lush, soulful musicianship, arrangements and writing with accomplished production, electronic and acoustic. Basically, if Dilla, Robert Glasper and Flying Lotus feature prominently in your playlist, this is your bag. Highlights are plentiful, but opener Postpartum, The Antidote featuring Hiatus Kaiyote vocalist Nai Palm, Glasper/Thundercat collab Already There and closing jazz piece PLS DNT LSTN really stand out. 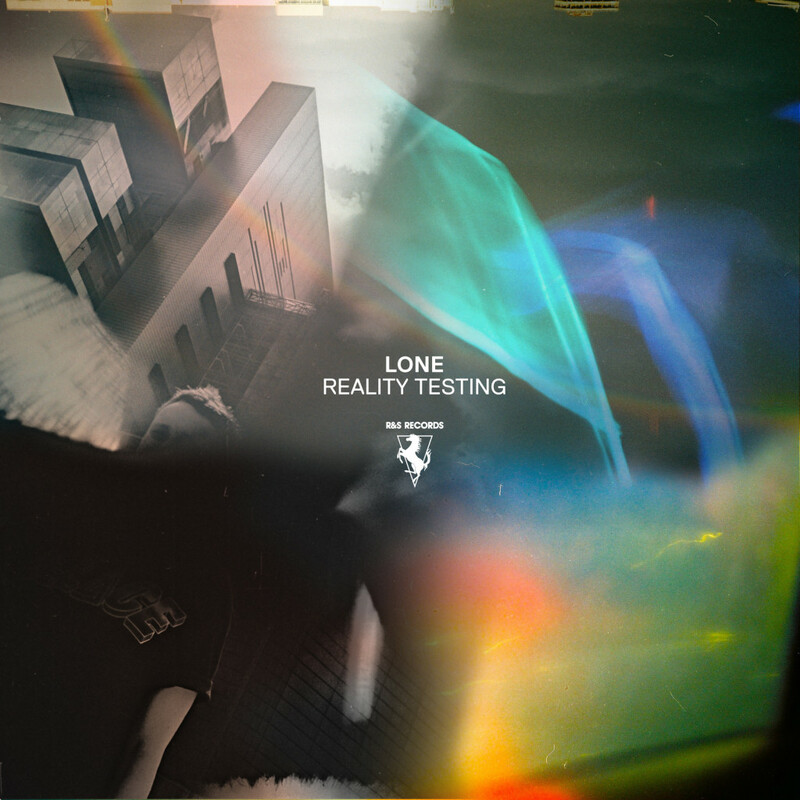 Lone continues to furrow new ground for himself whilst having the confidence to present his interests in as wide a spectrum as piano house, golden era hip hop and jungle/footwork tempos. Somehow, it all works, and in a better sense than on his previous full length, which while adventurous, didn’t display quite as much artistry, variety and depth as Lone hits here. Another thing that needs highlighting is how much these tracks sound like proper songs, with chord progressions; a beginning, middle and end; not just repetitive beats and loops tailored for house or hip hop sets; and that might be why Reality Testingis one of our favourite, quote unquote, dance albums of late. Highlights are many, but the horn-led hip hop of 2 Is 8, club jam Restless City and MachineDrum-esque album-closer Cutched Under provide good examples of the quality on offer here. 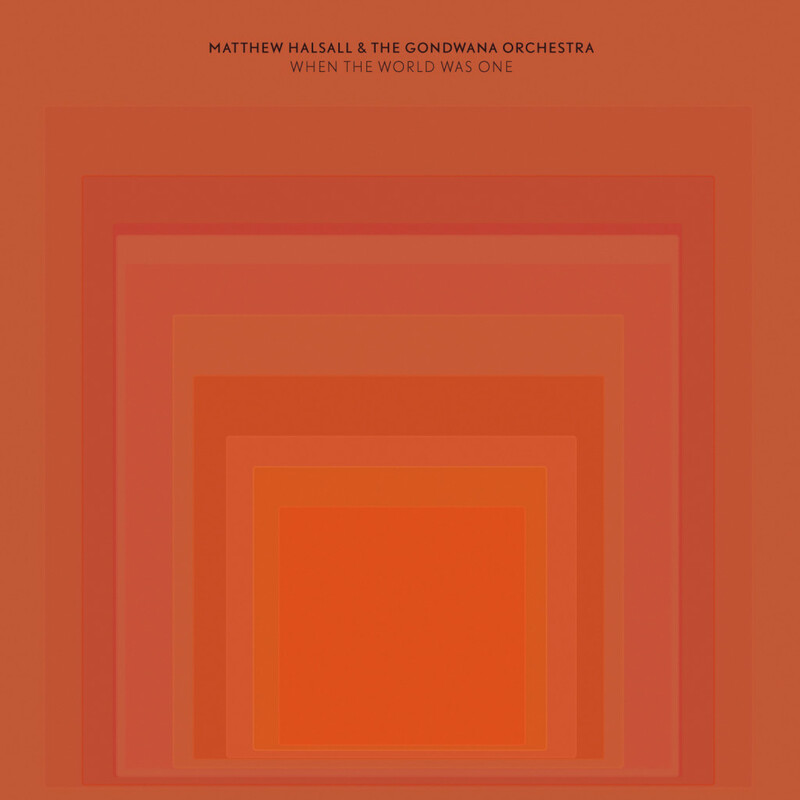 Unless you live in the UK and are deep into the jazz scene, you might have never heard of Matthew Halsall, a trumpeter and composer based out of Manchester who is highly influenced by spiritual jazz masters Alice & John Coltrane and Pharoah Sanders to name a few. This album sees him pair up with The Gondwana Orchestra, which features accomplished UK musicians such as Luke Flowers (The Cinematic Orchestra) and Nat Birchall. On this 7 track set, Halsall explores meditative and worldly themes, which are accentuated by the prominent use of harp and koto throughout the album. This is an album to immerse yourself in. Fhloston Paradigm is the latest pseudonym for the seemingly tireless King Britt. 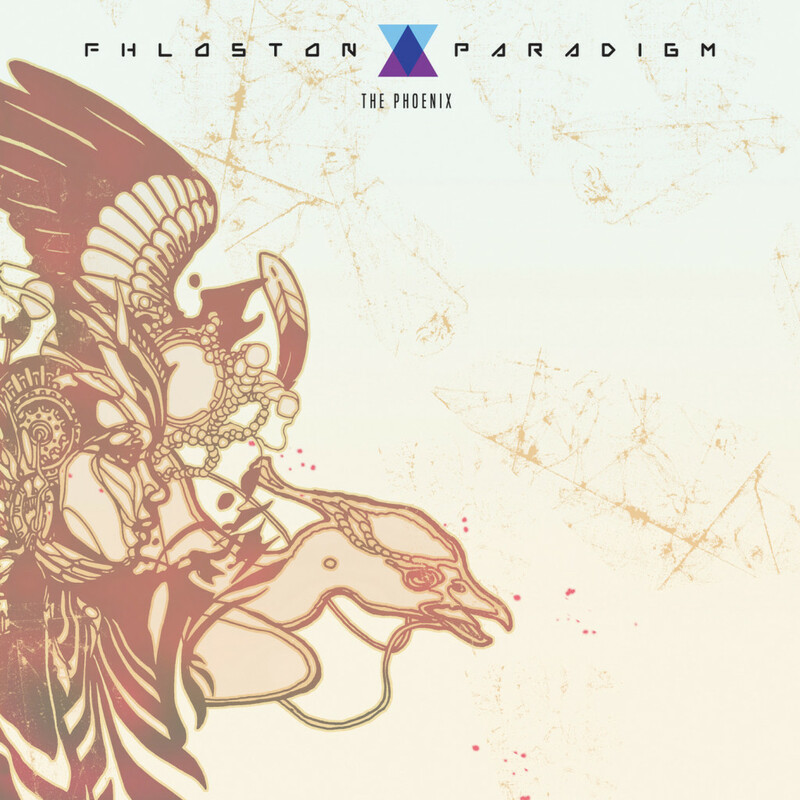 Initially surfacing in 2012 with King Britt Presents Fhloston Paradigm EP, the King’s latest project hinted on the further exploration of afrofuturism and sci-fi related sounds for the ever expanding Hyperdub. Once the release of an album was announced, we knew we were in for a treat. Highlights include Letters of Past, Never Defeated, and Its All About. However, don’t expect The Phoenix to be full of bangers, this is more of a slow cooking mindtrip for lazy afternoons. 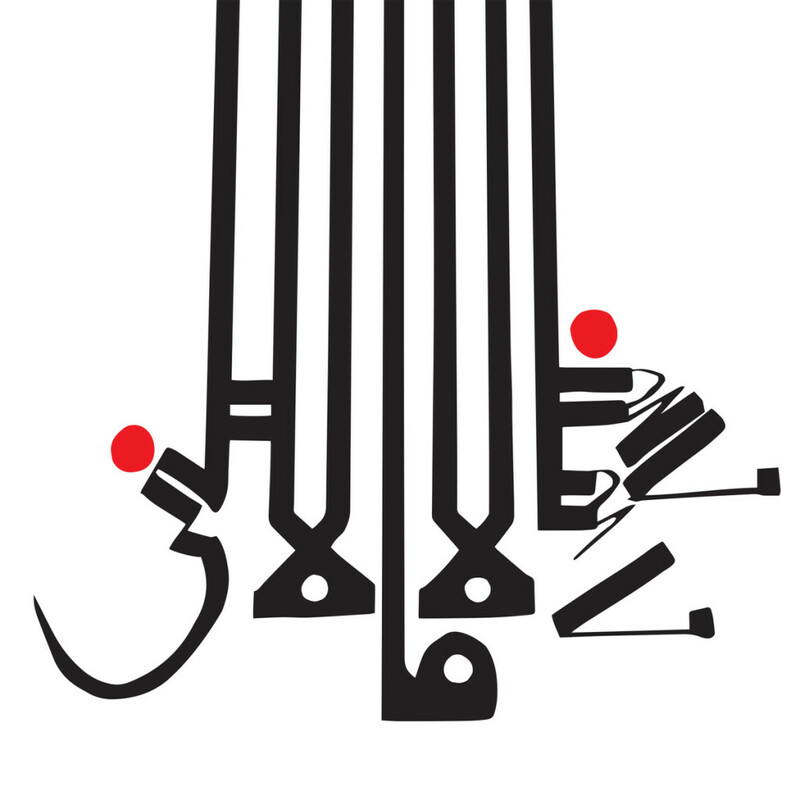 Coincidentally, King Britt’s former interplanetary bandmate, Ish Butler, returns with his latest opus as Shabazz Palaces, with partner Tendai Maraire. Like Britt, Shabazz Palaces reach for the skies with more confidence than ever, re imagining hip hop as their imagination sees fit, free from rules and rap cliches. The music on Lese Majesty has an alien quality to it, whether rooted in synths as on Forerunner Foray or straight-then-mangled breaks, such as on Colluding Oligarchs. As for the rhymes, Ish’s cadence is as funky and captivating as in his Digable Planets days, but the subject matter has matured, or mutated, into dense worlds of thought that challenge our current obsessions with social media and ego. It goes without saying that this isn’t instantly gratifying music, but instead an album that warrants repeated listens, offering further reward each time. Other highlights include New Black Wave andIshmael. Essential compilation (and booklet) from Soul Jazz tracking the birth and development of Catalan Rumba in the sixties and seventies, the sound of gypsies in Barcelona making Cuban rhythms their own. Driven by the distinct ventilador (fan) guitar technique and plenty of palmas (handclapping), Catalan Rumba shared almost equal popularity and often audiences with flamenco at one point and was later adopted by France’s Gipsy Kings (and actually marketed as flamenco). 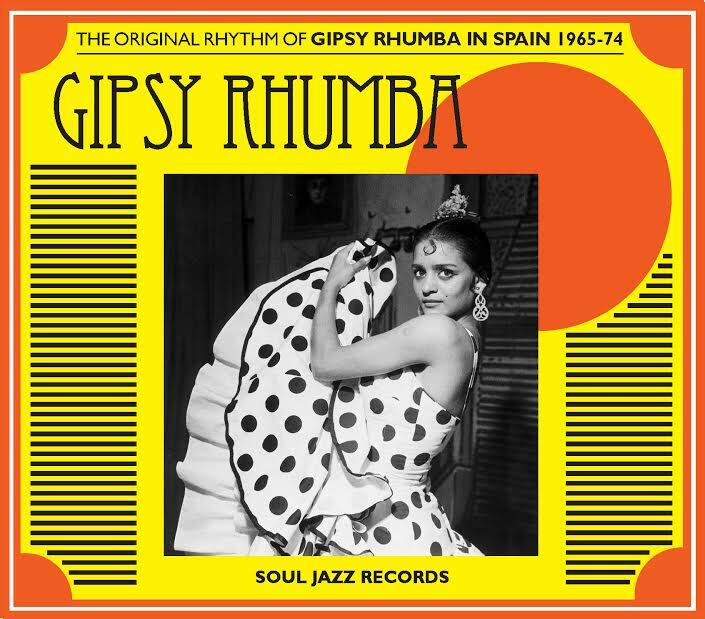 Gipsy Rhumba is the first serious collection outside of Spain to present the history of this remarkable genre, featuring pioneers such as Peret and “El Pescailla” Antonio Gonzalez. For a taste, we recommend the very first track,Rabbit Rumba’s Nuestro Ayer. Angkanang Kunchai was a traditional Thai singer best known for fusing molam (traditional song) and luk thung (popular music) in her 1975 album Isan Lam Plearn. If you’ve copped the Thai compilations on Soundway, you might already be familiar with the singer, if not then we suggest you check both Sound of Siam – Leftfield Luk Thung, Jazz & Molam in Thailand 1964-1975 and The Sound Of Siam, Vol. 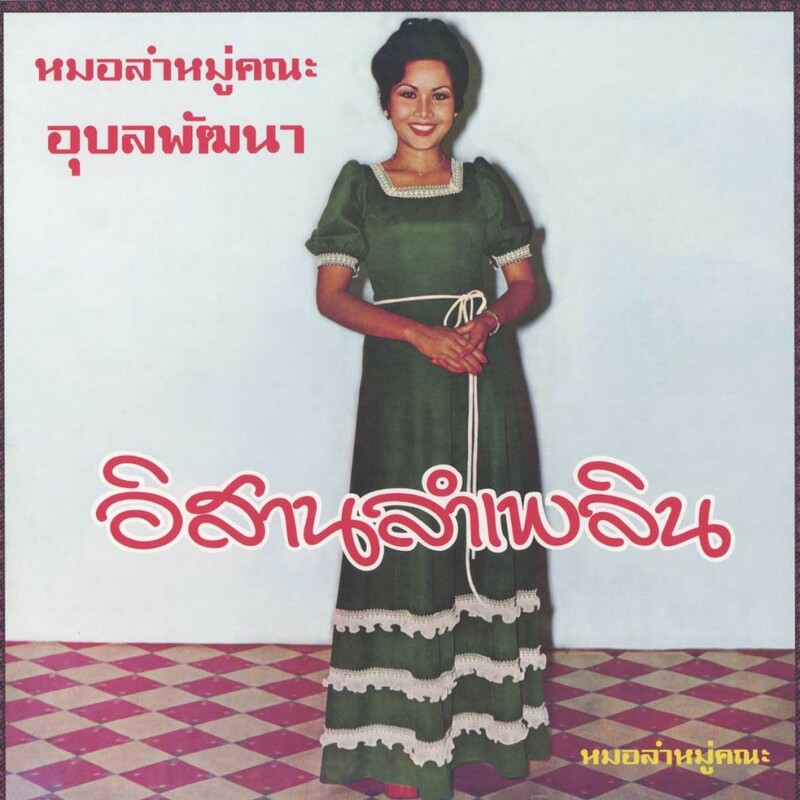 2 (Molam & Luk Thung Isan From North-East Thailand 1970 – 1982); the second of which features a few songs by Kunchai. All 3 records share a funky and psychedelic sensibility which is hard to ignore, and even if you are unable to comprehend the lyrics, as is our case, you’ll still find plenty to enjoy in the hypnotic compositions. Big up Iñigo Ugarteburu for introducing us to this record via his mix for our Boom Music Vol. 3 show. 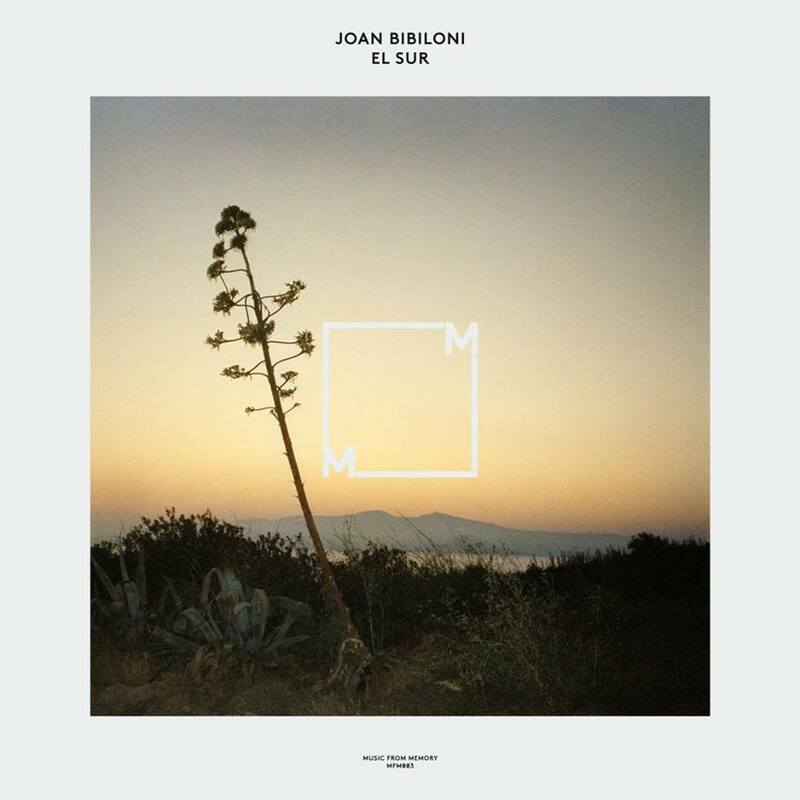 The ambient experiments and lost boogie classics of Majorcan ex-prog rocker Joan Bibiloni are collected here by the dedicated folks at Music From Memory. Great and varied listen from start to finish, with more than a few touches of jazz, psychedelic, and disco too; plus boogie standout El Cumpleaños de Jaimito has featured heavily in our sets of late. Finally, our latest show for London Fields Radio with a guest mix by the aforementioned Iñigo Ugarteburu is available to listen above. It features two hours of cosmic and psychedelic sounds, but with our signature blend of different genres, touching on soul, funk, jazz, techno, and even ska. Thanks for tuning in!